On Thursday, the UFC announced that it will sponsor Outsports Pride on Sunday, and act as the presenting sponsor for the OutSports Pride contingent for the annual NYC Pride Parade. 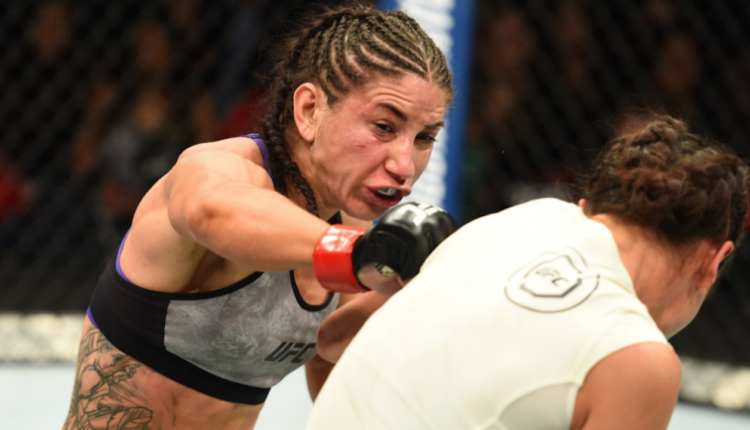 Tecia Torres, Nina Ansaroff and Sijara Eubanks, all open members of the LGBTQ community, will represent the combat sports brand in the parade. Ansaroff is the current partner of UFC women’s bantamweight champion Amanda Nunes, while Torres is engaged Raquel Pennington, who faced Torres at UFC 224 in May. The NYC Pride March begins at 12 p.m. local time in the Greenwich Village section of Manhattan.